I first heard about this book on one of the many podcasts I follow and having a background in Landscape Architecture with an interest in trail design, I decided to give it a go. First and foremost this book is heavily academic so if you are looking for a light bedtime read then look elsewhere. 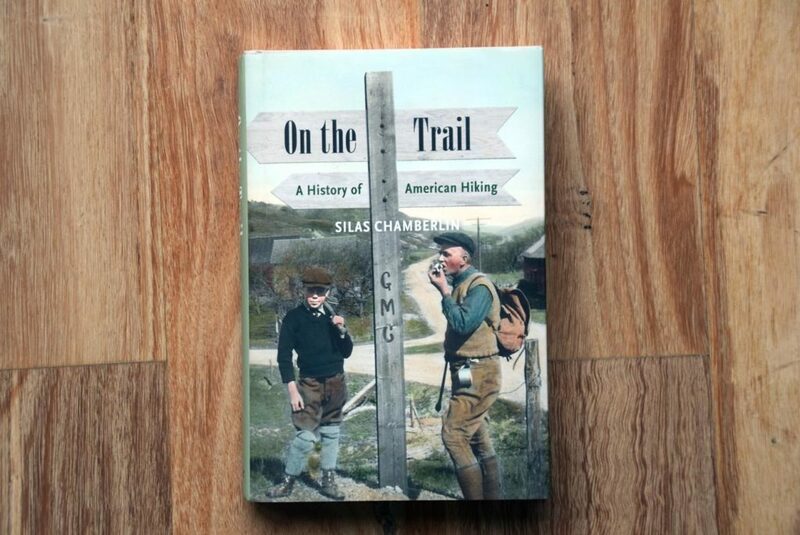 However if you are into history, particularly as it relates hiking and how trail systems have become part of our way of life, then this is well worth a read. This book is US-focused and starts by discussing the availability of leisure time, once the reserve of the wealthy and now available to the wider populace, and the ways in which the general populace spent leisure time which included walking. Initially the large landscaped cemeteries became the parklands in which people spent their leisure time before the desire for the remote and wild developed. On the Trail also discusses the rise, and to some extent fall, of hiking clubs which initially started as an interest in science and became recreationally based. In their heyday hiking clubs were instrumental in the development, and building of trail systems across the country with each local club providing input. This trail development included the proposal and building of the Appalachian Trail in the 1920’s-30’s, as well as the Pacific Crest Trail shortly after. The book finishes with discussion of shifting attitudes towards hiking clubs in the late 1960s and early 1970s where the concept of volunteerism gives way to entitlement with hikers expecting government to play a major role in trail development and building, once seen as a key part of the club role. While American based, there are similarities to Australian hiking development all be it on a much smaller scale. You can purchase On the Trail: A History of American Hiking from The Book Depository, or from Amazon USA.